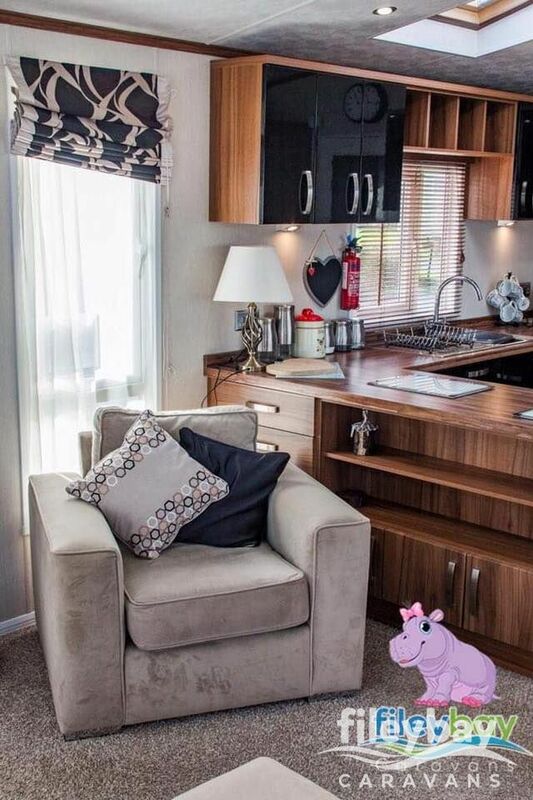 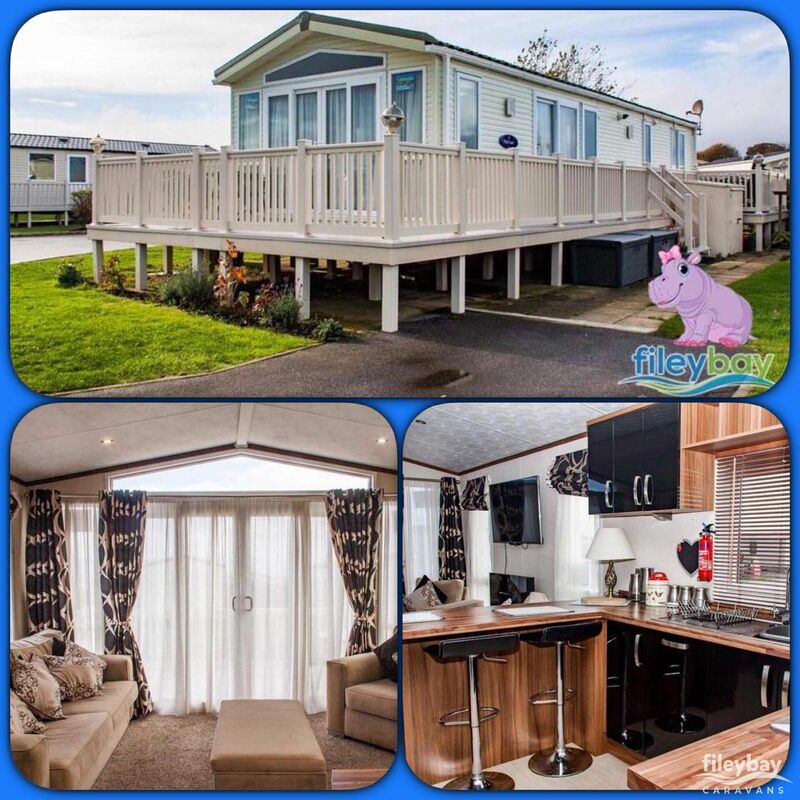 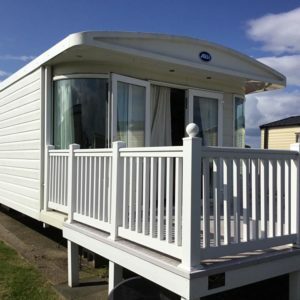 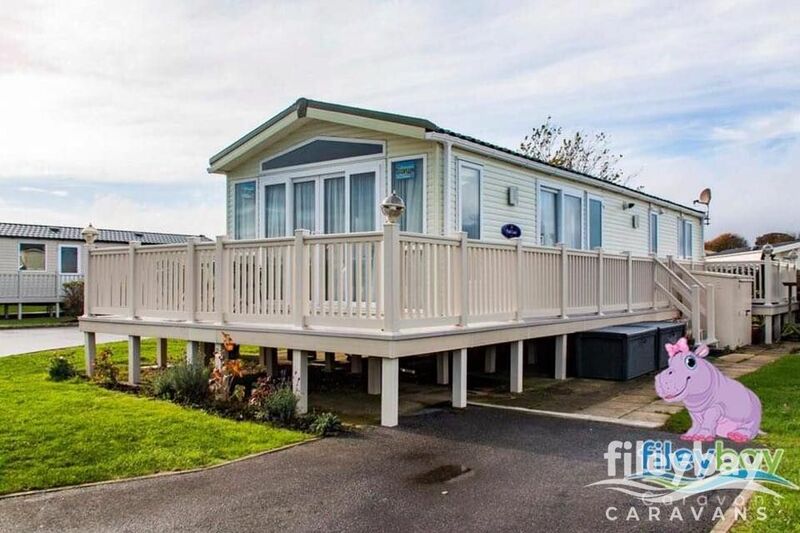 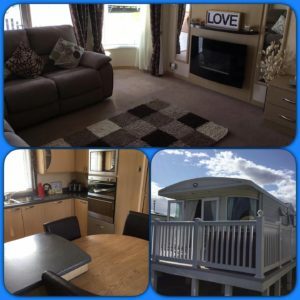 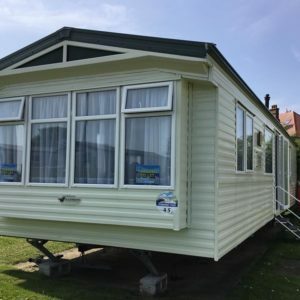 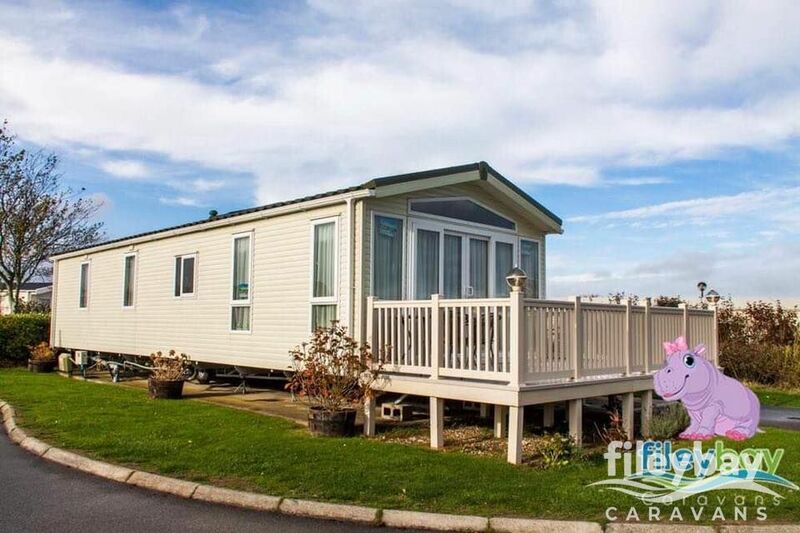 Here is our Pemberton Park lane, sited on Primrose valley holiday park. 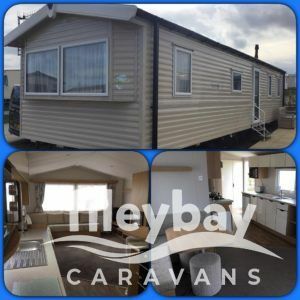 LINEN IS INCLUDED FOR ALL HOLIDAYS IN THIS CARAVAN. 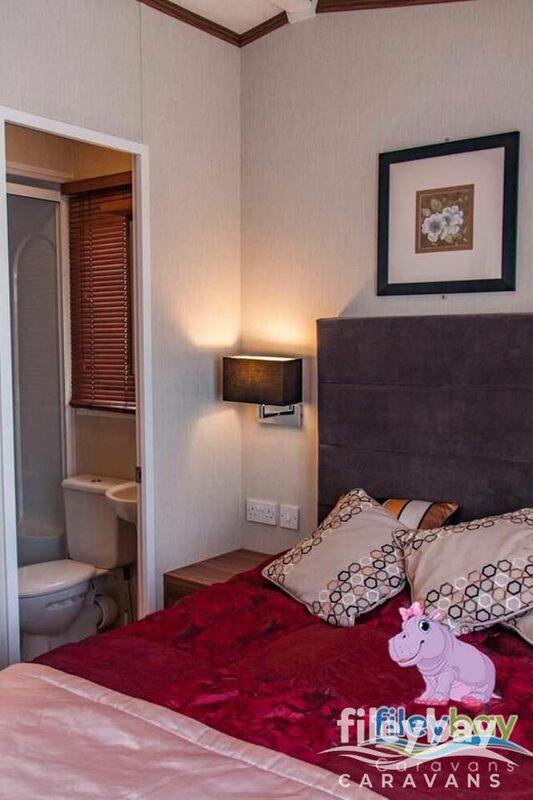 – 1x Master bedroom with en-suite shower, toilet & sink unit. 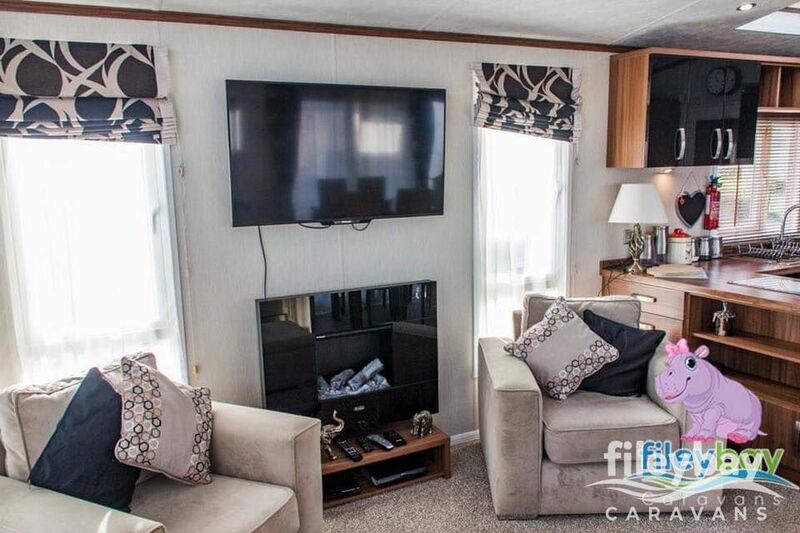 – Smoke effect electric fire in the lounge. 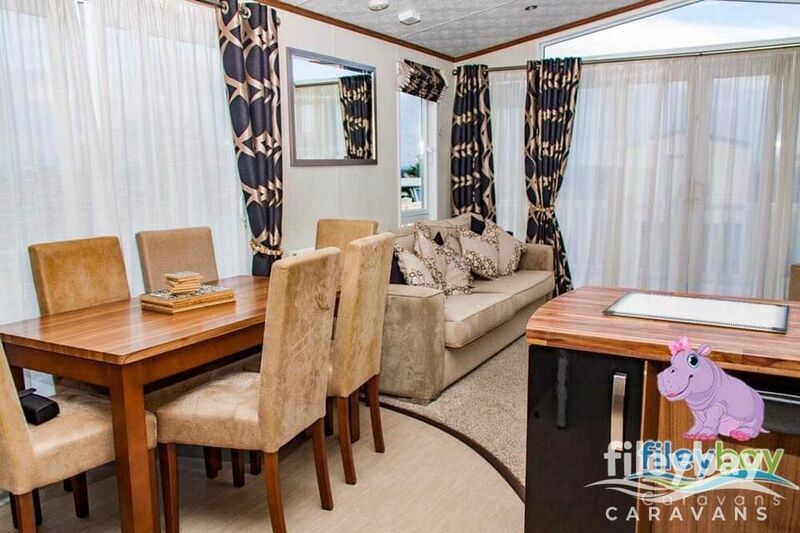 – 14ft wide (Spacious throughout). 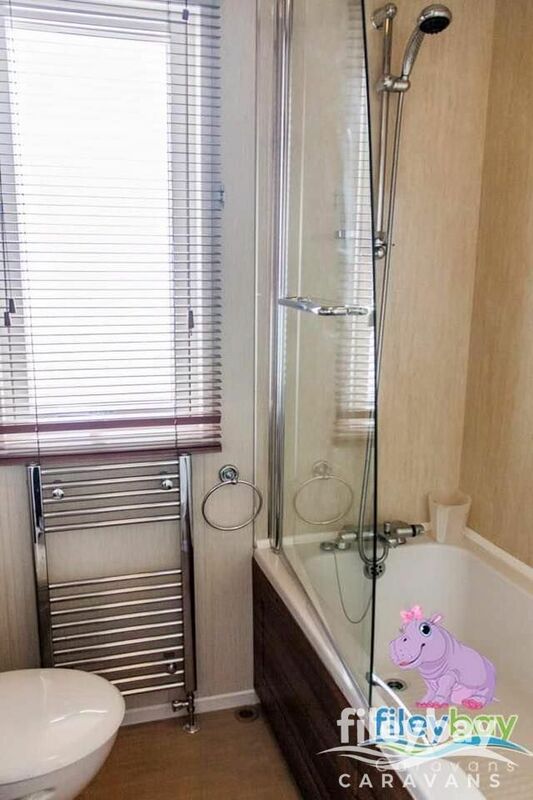 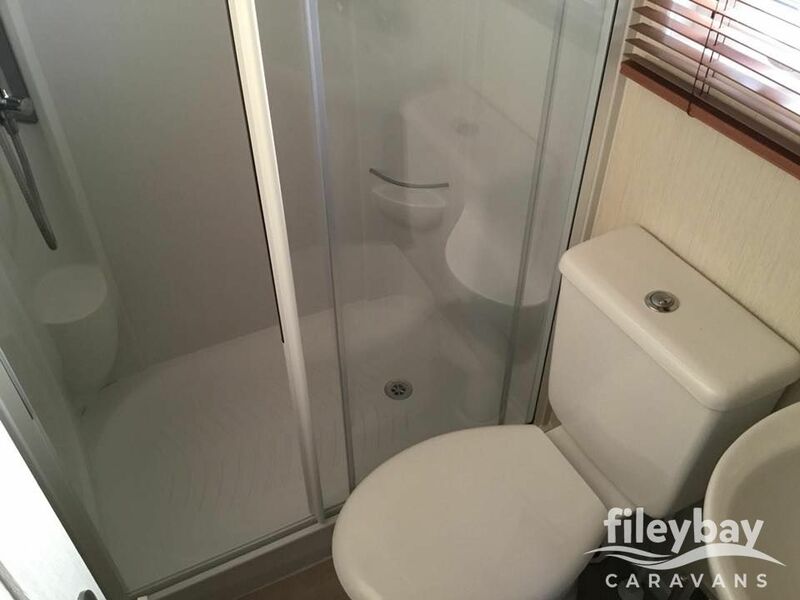 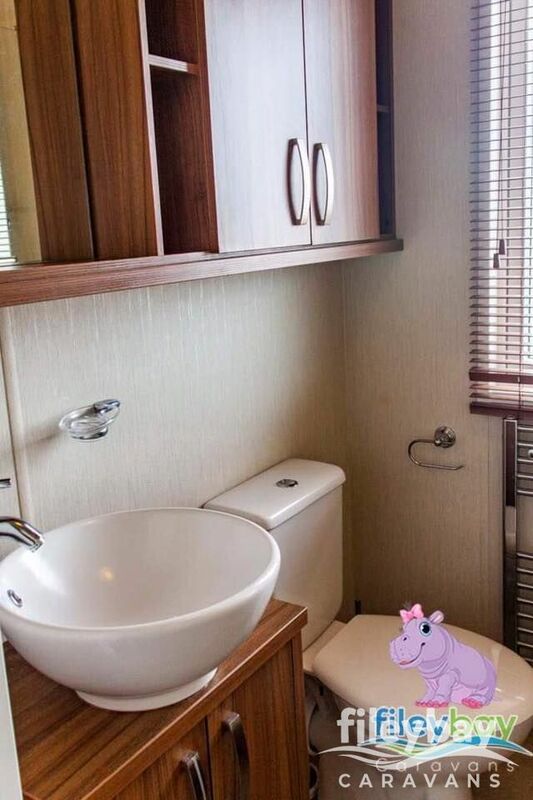 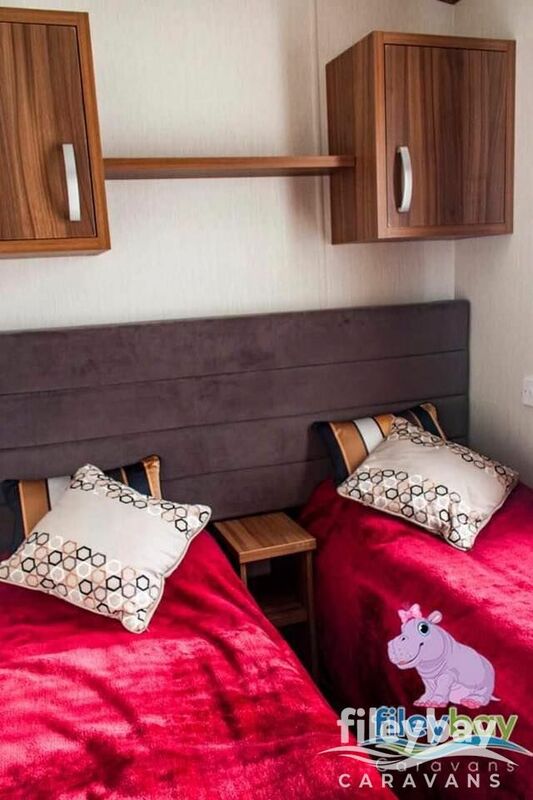 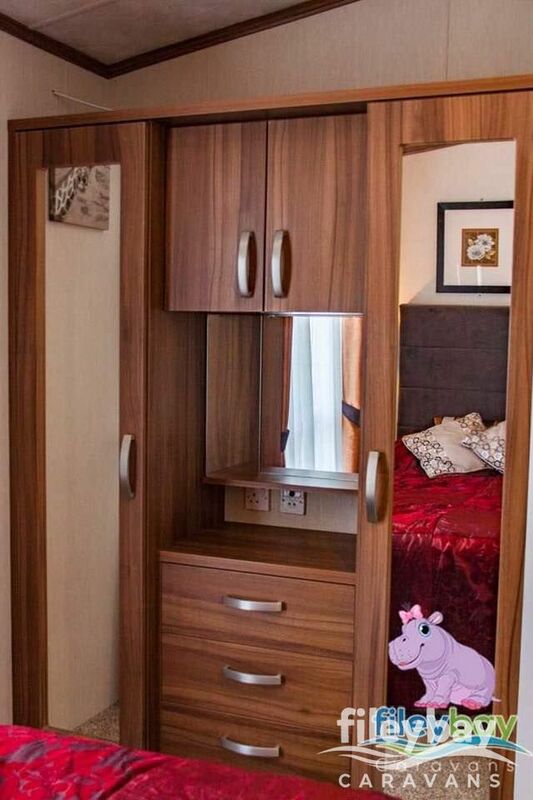 – 2x Toilets (Main bathroom has a bath, toilet, heated towel rail & sink unit). 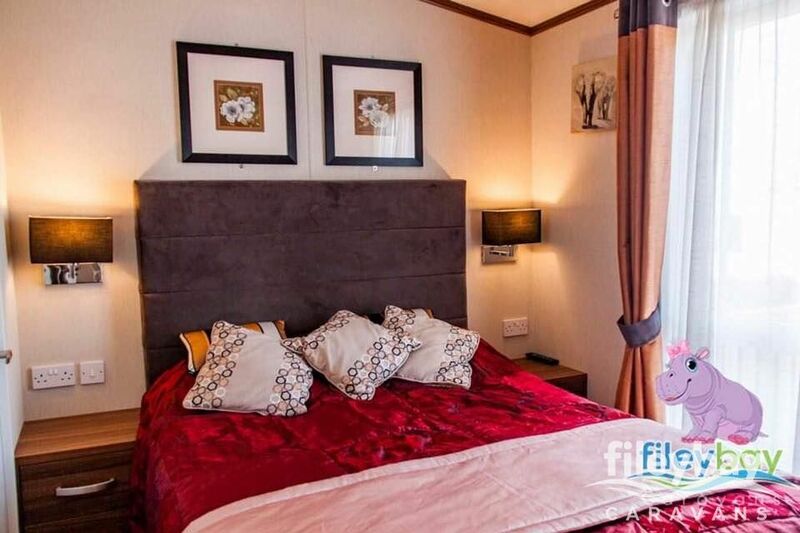 – Flat screen TV in the master bedroom. 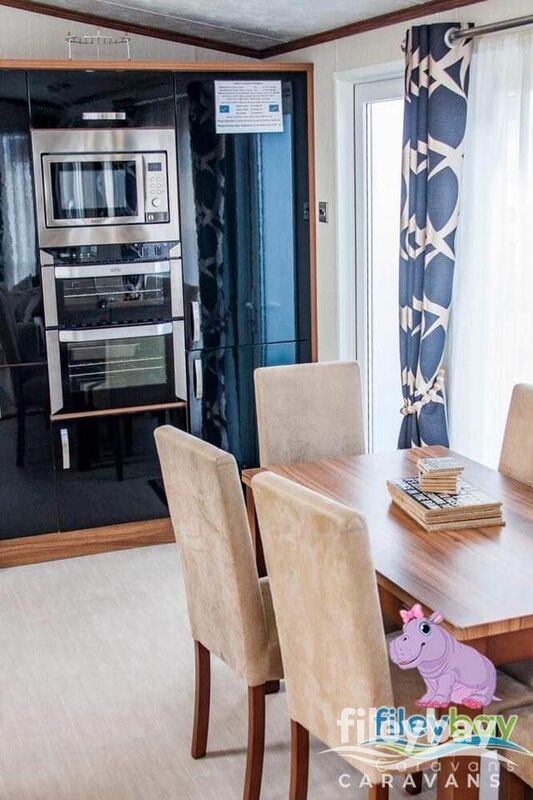 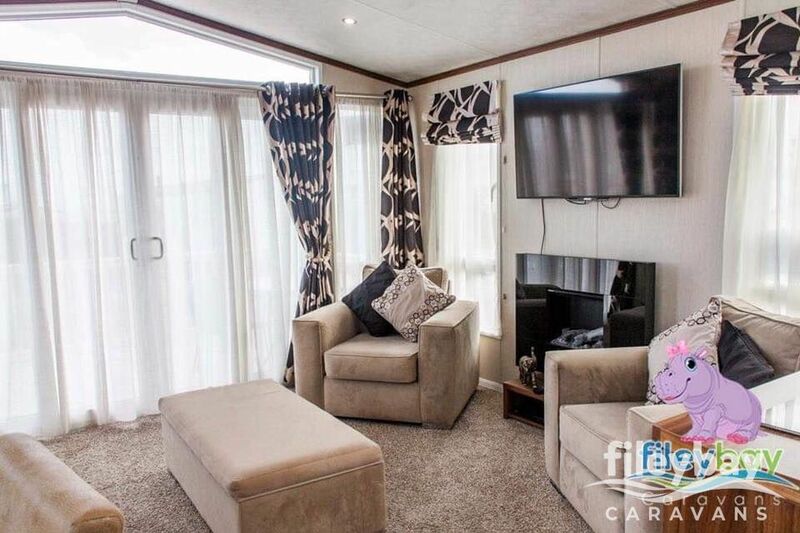 – Flat screen TV in the lounge with freeview & a DVD player for your entertainment. 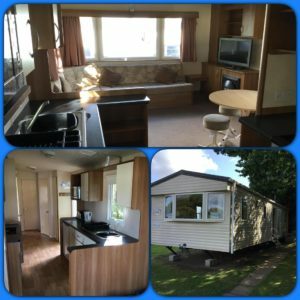 – Equipped with a washing machine & dish washer. 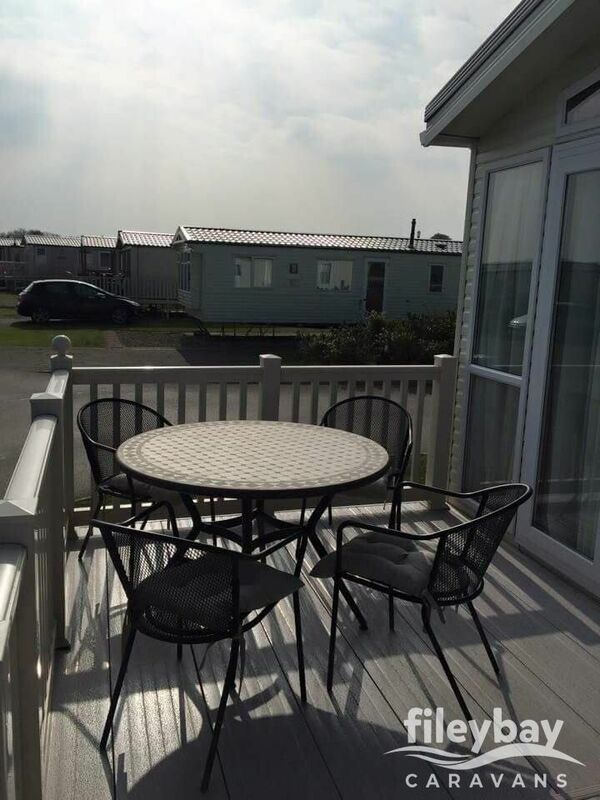 – Large veranda with outdoor furniture. 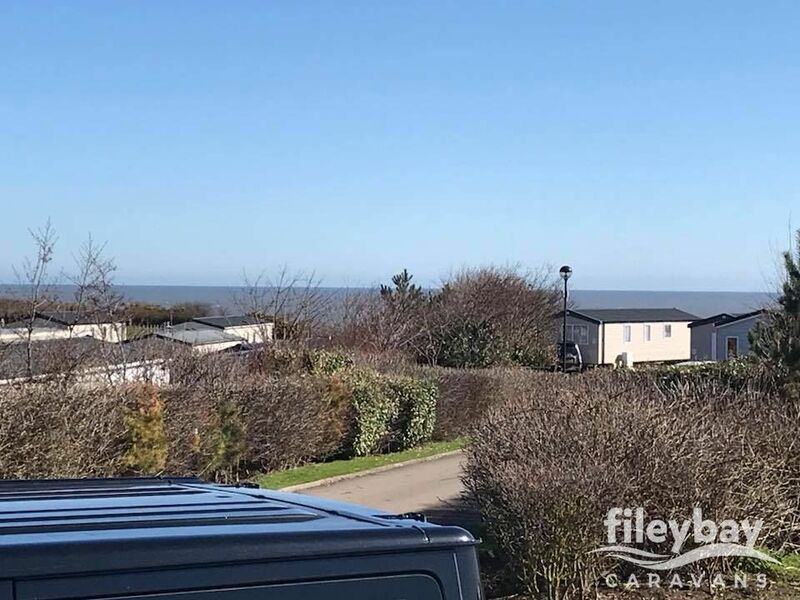 – Premium plot with sea views. 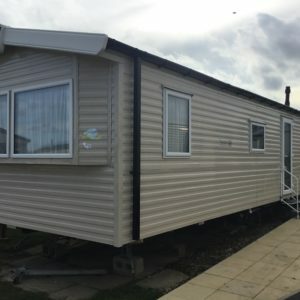 – Parking spot beside the caravan. 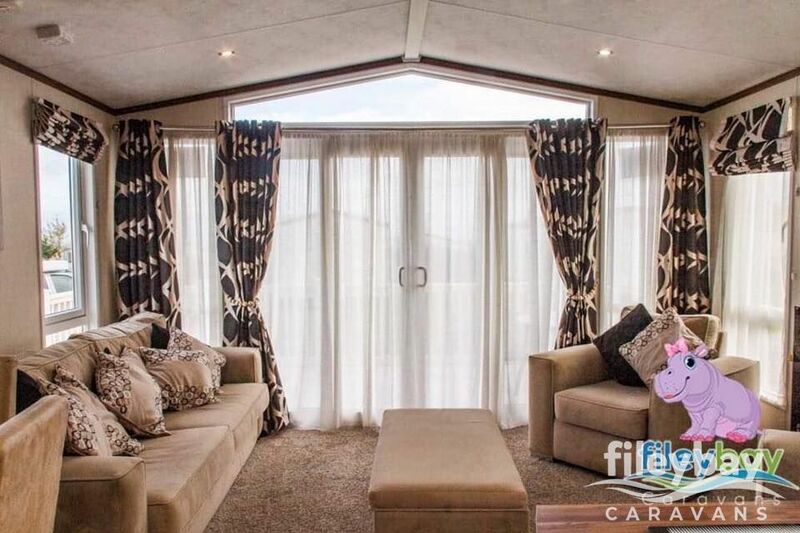 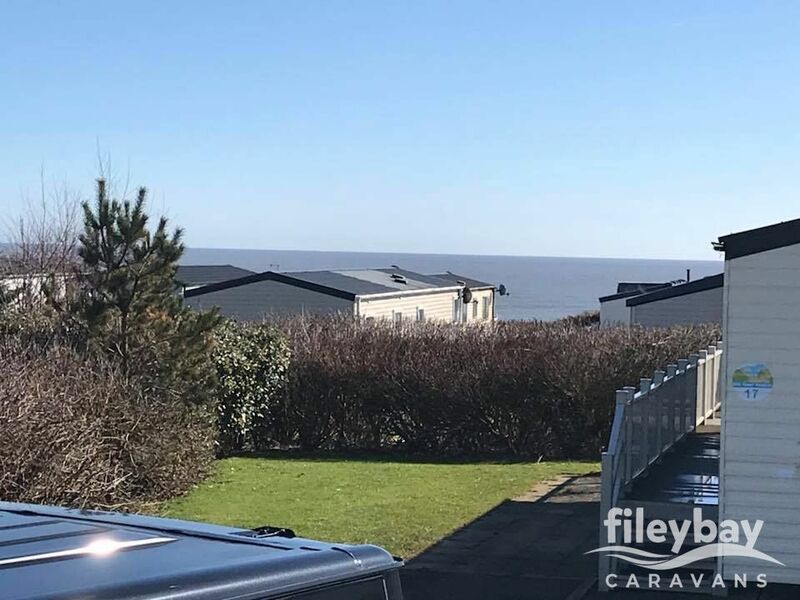 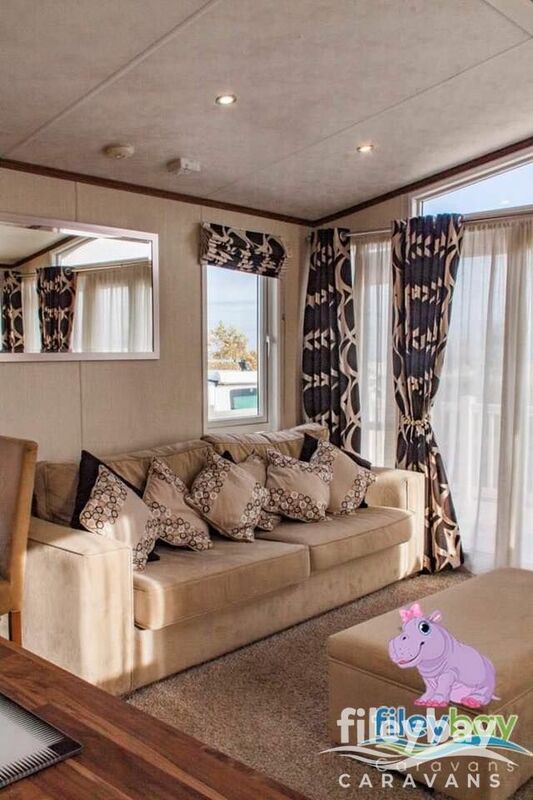 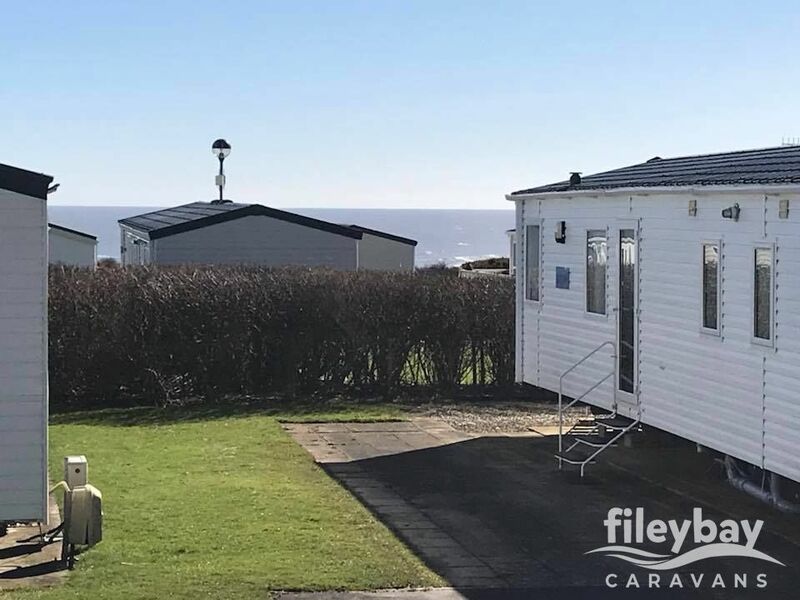 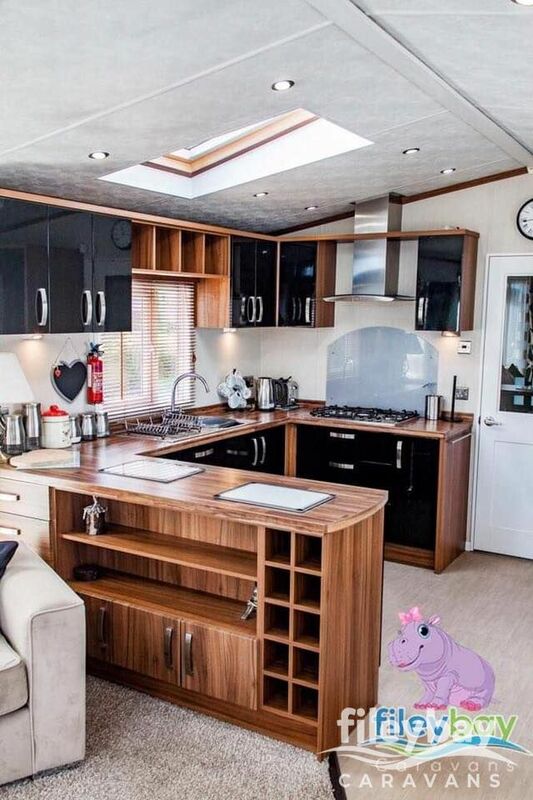 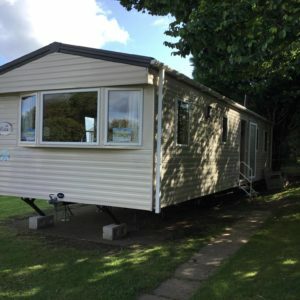 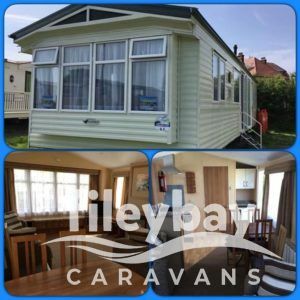 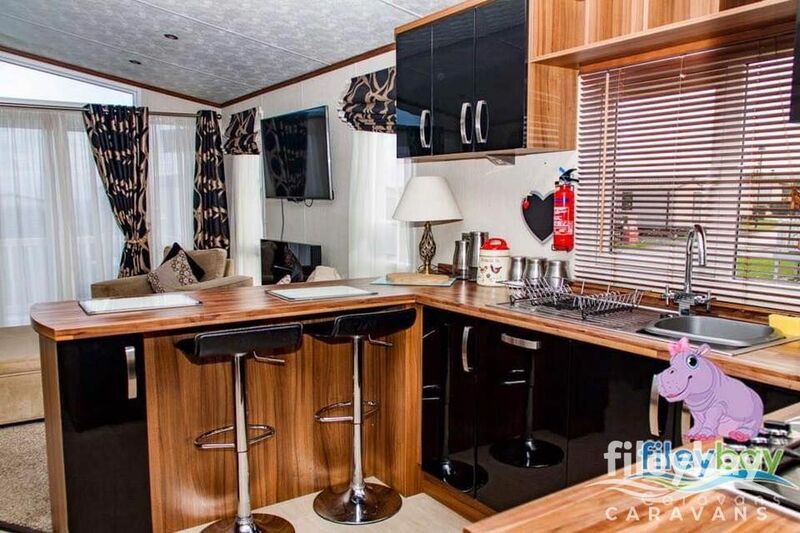 This caravan is privately owned and the owners pride and joy, all we ask of you is that you please look after our caravan and you leave our caravan as you would wish to find it, if you abuse our caravan and cause deliberate damage then we will keep your security bond.